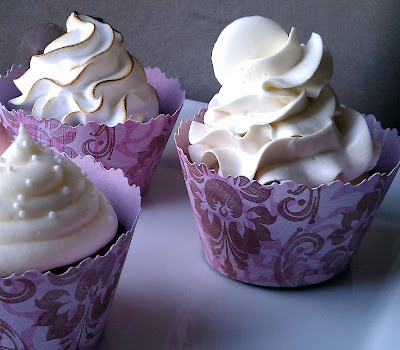 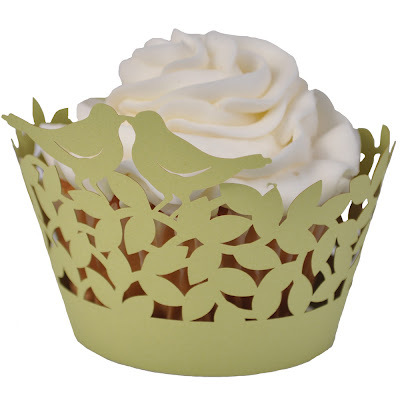 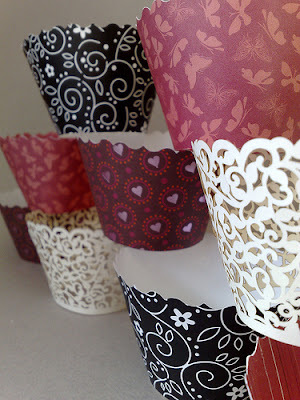 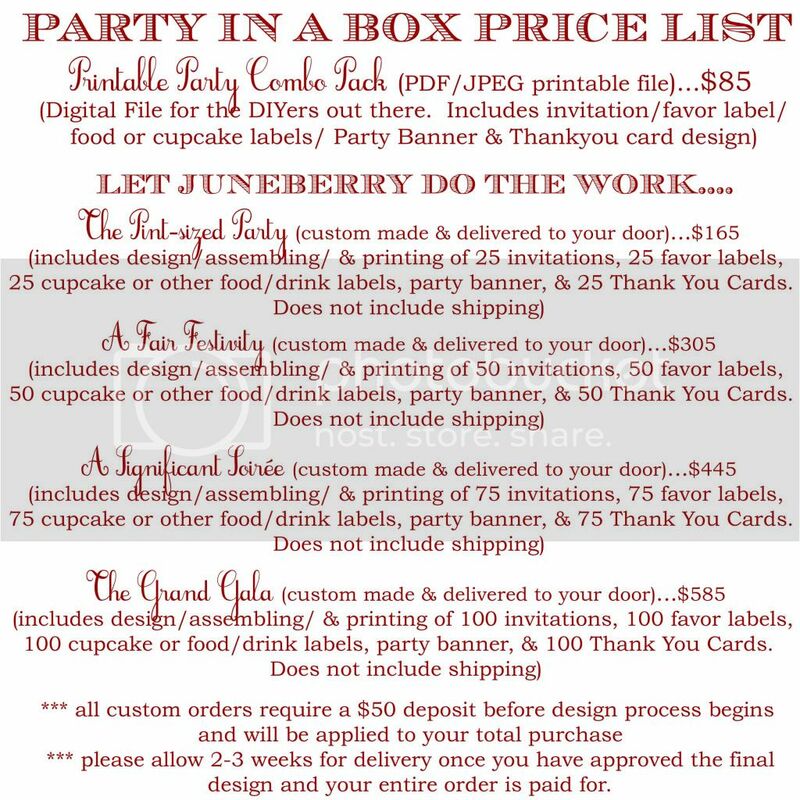 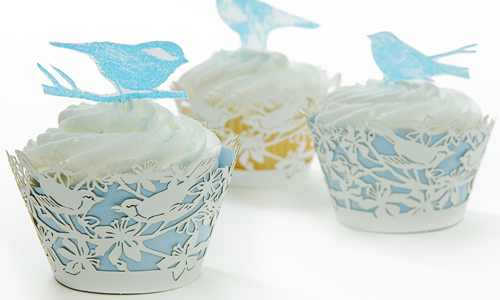 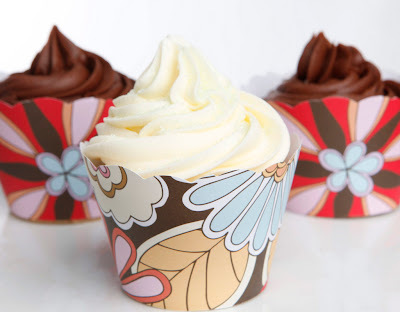 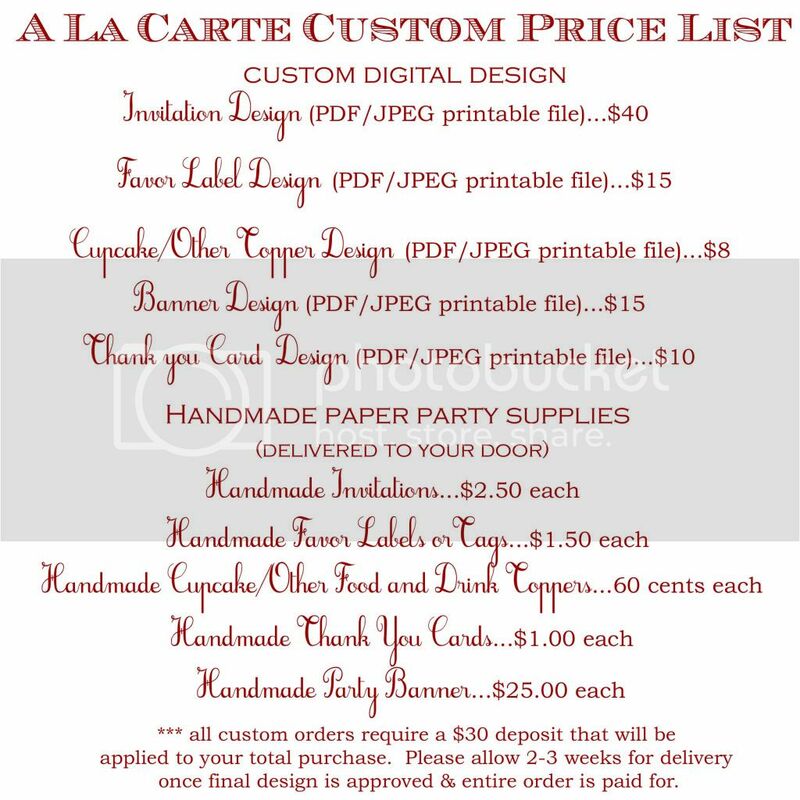 Juneberry Lane: Sweet Week Continues...Cupcake Wrapper Inspirations! 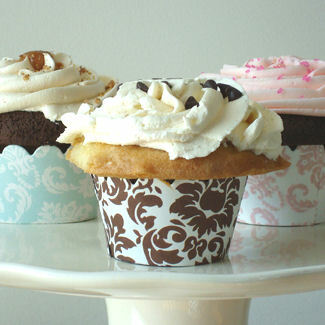 Sweet Week Continues...Cupcake Wrapper Inspirations! 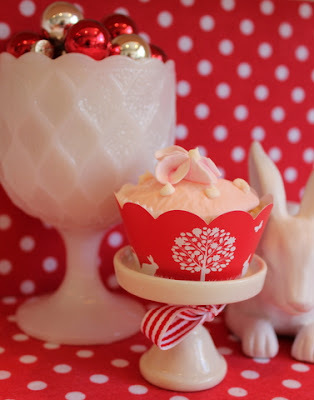 Something sweet & sugary must be in the air over here, because I am completely obsessed with all things pretty desserts this week. 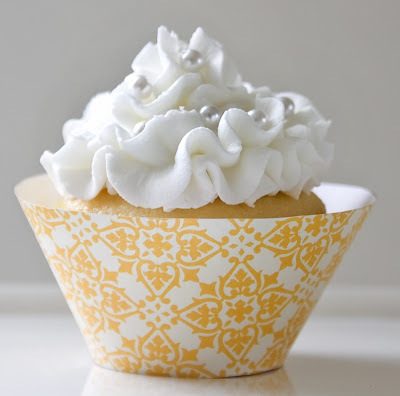 And what could cure a sweet craving better than a fluffy, frosted cupcake, you ask? 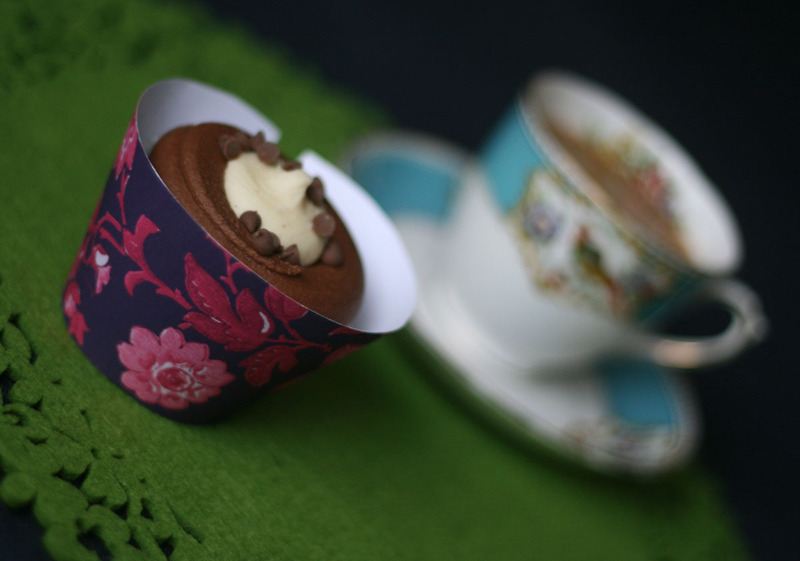 Well a cupcake wrapped in a gorgeous handmade cupcake liner, of course!